Welcome to our very traditional, charming inn complete with low beams and ceilings, stone-flagged floors, woodburning stove and quirky bar counter. We’re just outside historic Arundel and handy whether you’re travelling along the south coast and looking for somewhere to stop or if you’re more local and looking for good food and a warm welcome. We have 20 bedrooms facing the rolling countryside at the back of our inn and 3 good-sized function rooms – Sussex, Arundel and Terrace – we use for weddings, larger parties and informal conferences or business meetings large or small. 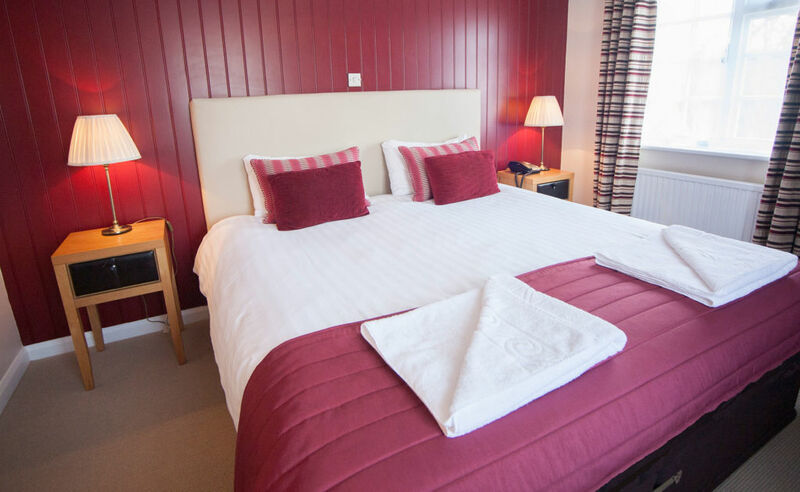 The White Swan is a few minutes from historic Arundel’s town centre, within easy reach of Brighton, Chichester, Portsmouth and our local coastline. We’re perfectly placed for visiting Goodwood or Fontwell, walking on the Downs or lazing on the nearby beaches (when the weather allows! ).